Todays card is a bit late, but I wanted to share it with you anyway. It's a card that my Mom made for our last group meeting swap. 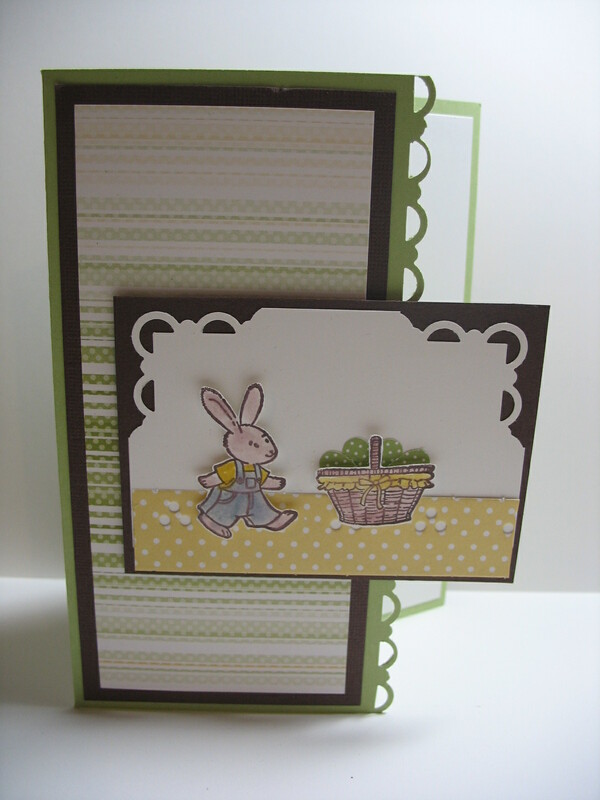 It uses the Picnic Parade hostess set that is in the Occasions Mini. Did you know that you only have until the end of April to order from this mini? Short post today and for the rest of the week. I've got a crazy busy week so won't have time to do very long posts. I will have projects to share with you though so be sure to stop by!